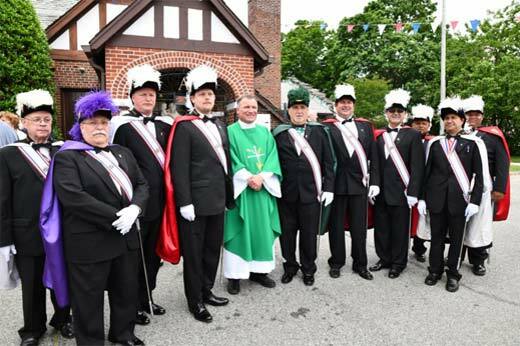 The Knights of Columbus is the world's largest Catholic fraternal service organization with over 1.9 million members around the world and there are benefits to being a member as well as helping others. 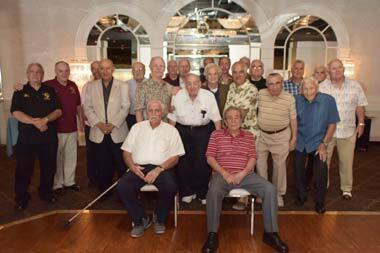 We are always seeking new members to help our council grow. 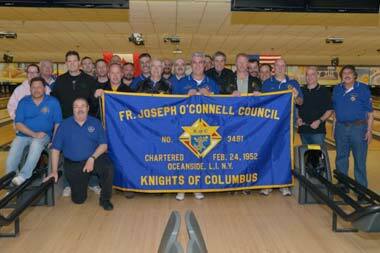 Charity is the foremost principle of the Knights of Columbus. 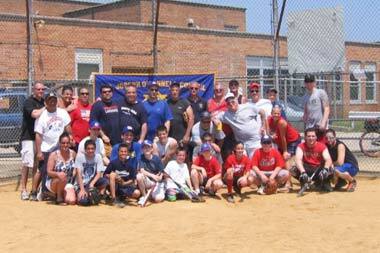 Council #3481 hosts different gatherings and charity funraisers each year that you can attend and participate in. See the different charities we've donated to and supported in the past. Your participation can help us to help others in need. In addition to charity funraisers we host a number of other events within our hall or at other locations. 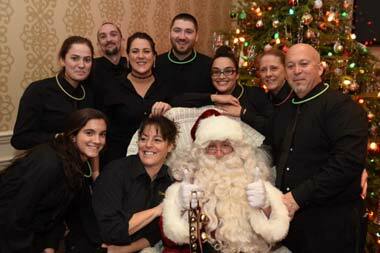 These are not just holiday celebrations but special events of our own such as Comedy Night, Shrove Tuesday, Night at the Races, and more. Council #3481 has it's banquet halls, Oâ€™Connell Gardens, for a majority of its extravangant parties and celebrations. But nearby is the bar & lounge area known as the Knight Owl Lounge which also has a variety of parties and special events to attend. Or you can join us to watch your favorite sports teams on 5 big screen HD TVs and checkout our Internet Jukebox. A great venue to watch any sporting event. To our members of Council #3481 we have the perfect settings for holidays with our friends and family. We also host religious ceremonies and services with St. Anthony's Parish of Oceanside and other Catholic churches. Below are just some of the celebrations you can be a part of. 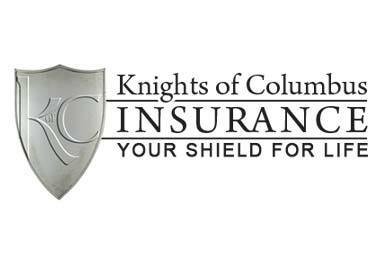 The Knights of Columbus Insurance program was created to provide financial security for its members and their families. Today, we have more than $83 billion of insurance in force, and shield nearly 1.5 million policyholders. 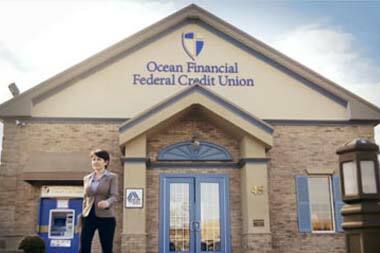 Members also have the chance to join the Ocean Financial Federal Credit Union to take advantage of its financial benefits. Not only personal banking but you also have access to card services, loans, and other services. As well as the council affairs the Oâ€™Connell Gardens also provide catering services for a variety of affars to the public. Members can join the waitstaff. It reqires no experience and shifts are primarily on the weekends for flexability. Father Joseph O'Connell #3481 like any other council has their own Council Officers that are are elected and appointed to take on different roles and resposibilities. These roles can be expanded depending on the experience, skills, and talents of the individual members fulfilling these roles. Think you have what it takes to be a Council Officer? Council #3481 is always seeking out strong leadership and those who are committed to our cause. The next appointee could be you. 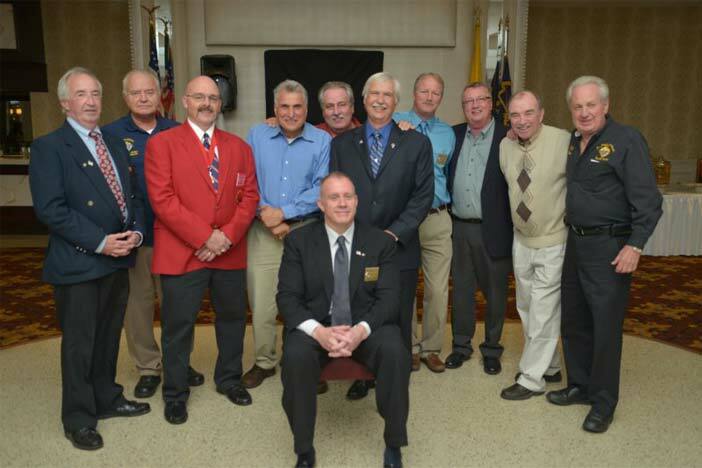 Past Grand Knights (left to right) Brian C. Howard, Stephen C. Bohn, Donald Metzler, Thomas V. Musso, Dennis M. Brown, Timothy J. Pendleton (middle), Peter Jonker, James McCabe, Kevin P. Grasing, Henry A. Benel, and Henry J. Kiesche. Copyright © 2018, Knights of Columbus, Council No. 3481. All rights reserved. Site design by Zebo Graphics.